Fortunately, there remains nothing but love stick in the spiky hair of the hedgehog. Eine süße Karte. 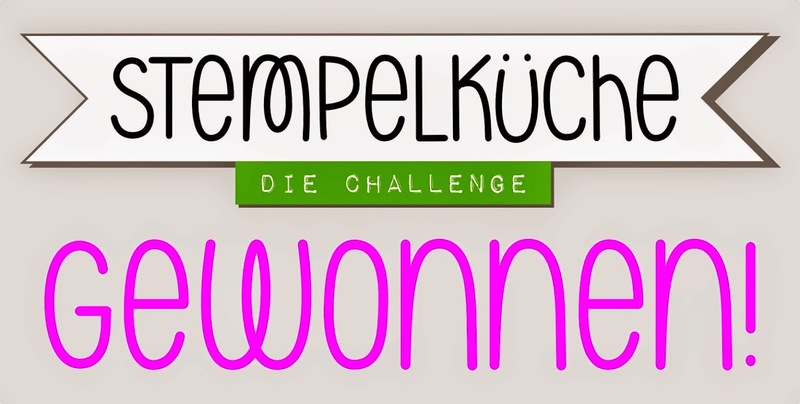 Danke daß du bei den Sweet Stampers mitmachst. 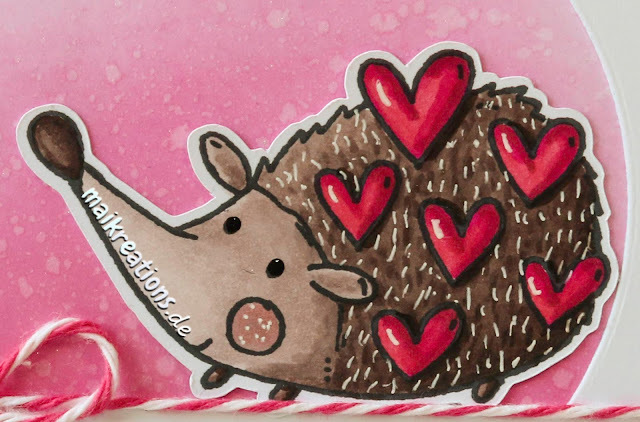 I really love the look of your card and your hedgehog is adorable. Thanks for sharing it with us at Pile It On and hope you will play with us again soon. 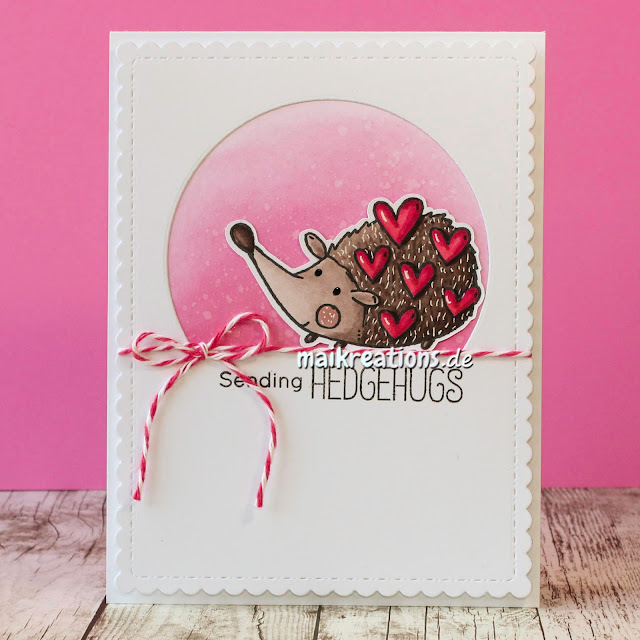 Adorable card, great coloring , I love it! Have a great week. 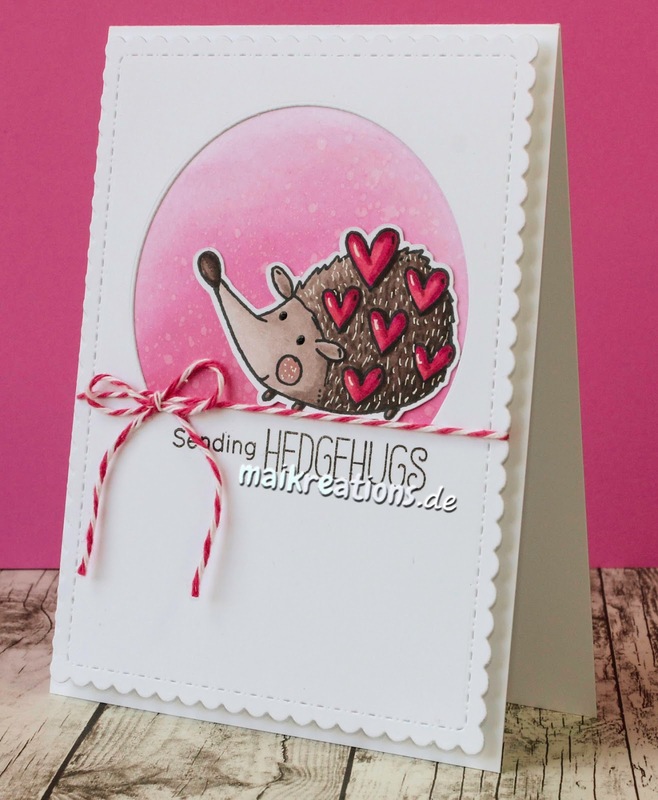 This is really a very cute hedgehog: such a sweet card! 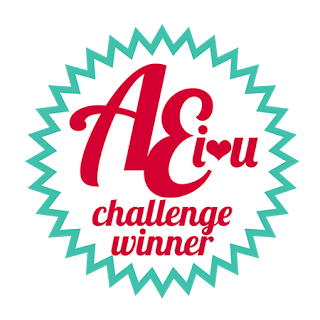 Thanks for joining us at The Sketchy Challengens.